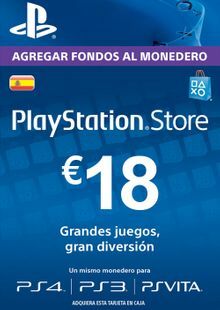 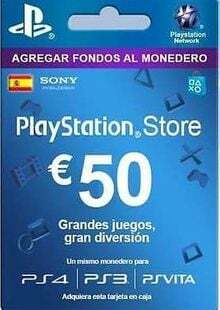 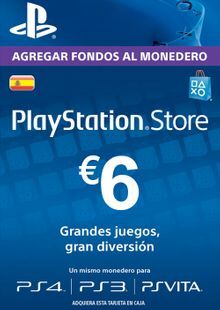 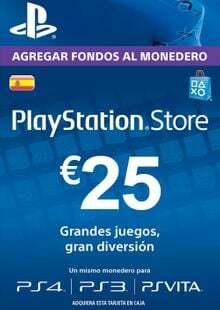 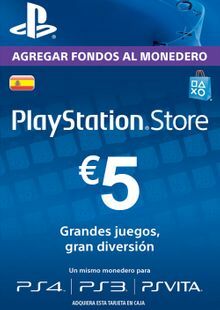 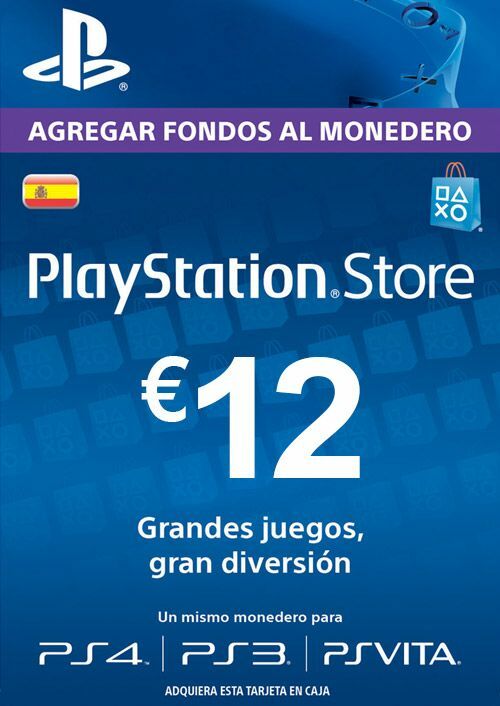 NOTE: This code will only work with PSN accounts in Spain. 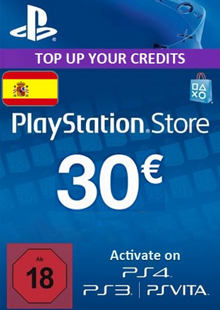 Your order for this product cannot be refunded once it has been despatched. 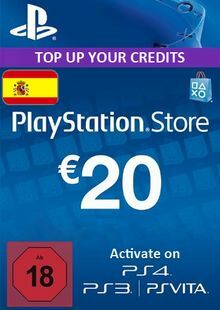 Please ensure you have selected your preferred access region. This product includes a redeemable code worth €12 in the PlayStation Store.